– David Brown Automotive’s latest Speedback GT delivered in a uniquely designed, bespoke interior and exterior specification. – Speedback GT handcrafted with a classically-inspired, yet contemporary ‘Liquid Silver’ exterior finish and two-tone ‘Nougat’ and ‘Mocha’ interior leather trim. 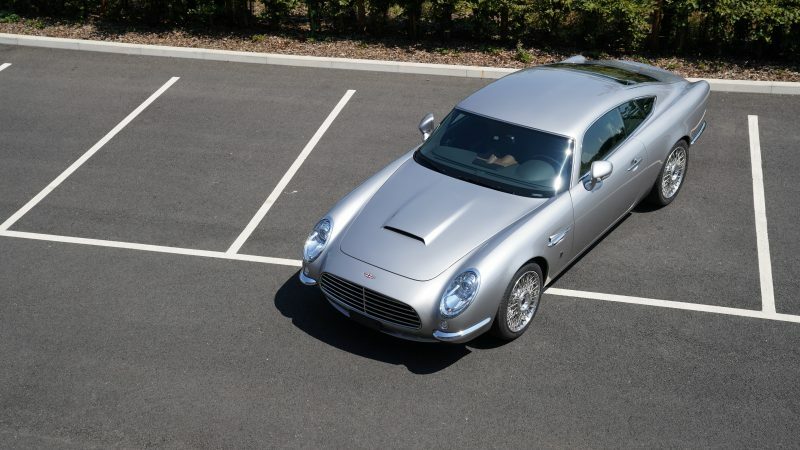 Silverstone, England (10th October 2018): David Brown Automotive’s latest Speedback GT has been finished in a uniquely designed, bespoke interior and exterior specification. As part of the limited production run of up to 100 examples, David Brown Automotive has delivered another handcrafted Speedback GT to its new owner in Europe. 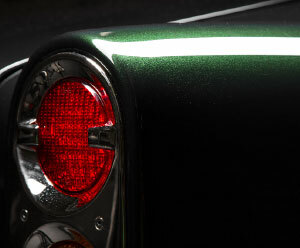 A uniquely formulated and classically-inspired ‘Liquid Silver’ exterior finish has been applied, over an 8-week paint process, to the individually hand-rolled and hand-beaten aluminium bodywork, which has been complemented by bright chrome brightware and 19″ wire wheels, enhancing the contemporary jewel-like exterior finish. Using a carefully considered selection of British-sourced, full-grain leather hides, Speedback GT’s interior is a study in understated, refined elegance, with a two-tone ‘Nougat’ and Mocha’ colour-palate. Bespoke colour-matched stitching has been used throughout to delicately highlight the hand-stitched and trimmed interior sports seats and rear 2+2 configuration. If you would like to discuss a bespoke specification for either Speedback GT, Speedback Silverstone Edition or Mini Remastered, or would like any further information on any of David Brown Automotive’s models, please speak to one of our Sales Representatives.